Bikes can be moved in a number of different ways. The most popular are either in a van or on a trailer. 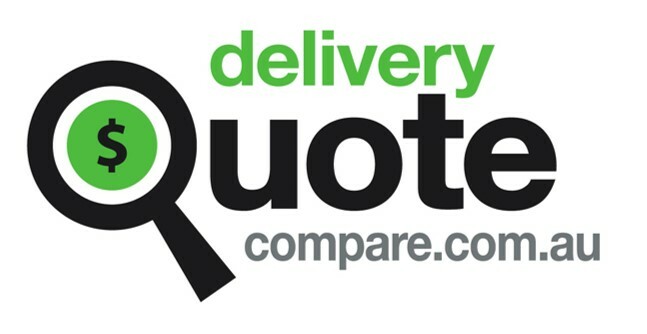 DeliveryQuoteCompare have a large number of bike transporters utilizing both of these methods. They will use a combination of wheel chocks, ratchet straps and padding to secure the bike and of course a ramp for getting it in and out. Should you have a questions in relation to your quotes, you can send a message direct to the transport provider from your dashboard or contact a member of the team on 1300-415-412.